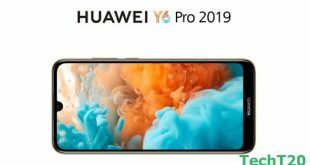 Xiaomi Redmi Note 7 and Redmi Note 7 Pro officially coming soon in Bangladesh. 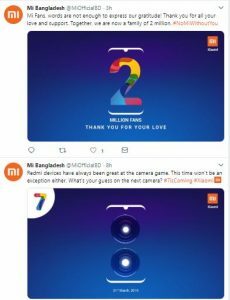 Recently Xiaomi Bangladesh posted on its official Twitter page a Redmi Note 7 picture and mention ‘7 is coming’. 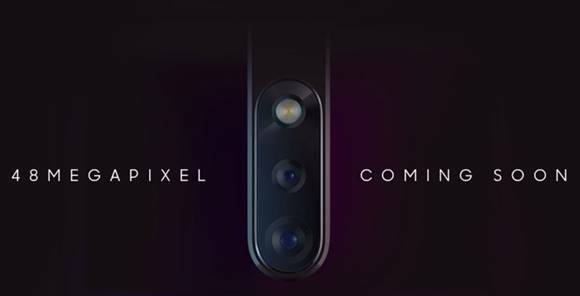 If everything will run the correct way then this new device will release on 31st March 2019. 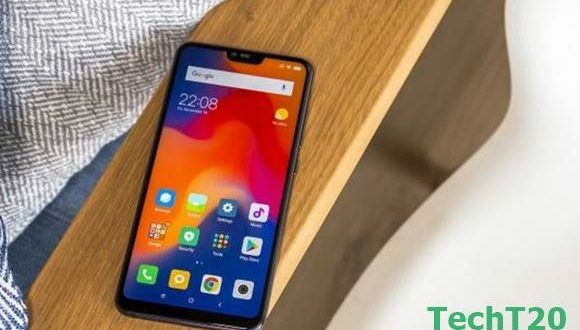 Xiaomi is an extremely popular mobile brand in Bangladesh, especially to the young generation, for its lucrative features and affordable price. 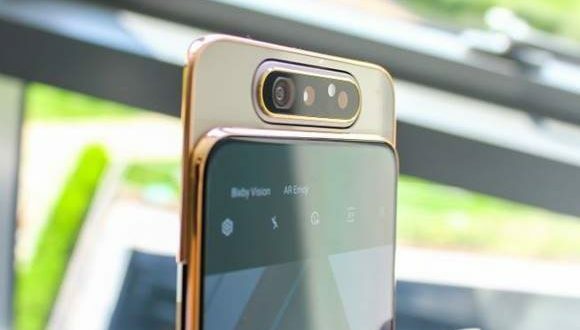 Earlier, the release of Redmi note 6 Pro in Bangladesh created hype among the people of Bangladesh resulted in humongous sales of the mobile set. Xiaomi Redmi Note 7 price in Bangladesh will be BDT 14,990 and Redmi Note 7 Pro price in Bangladesh will be BDT 18,990 (4GB & 64GB) & BDT 22,990 (6GB & 128GB). Both Redmi Note 7 & 7 Pro have 6.3-inch teardrop notch display and run on MIUI 10 based on Android Pie 9.0 OS. 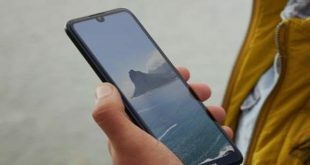 Powered by Qualcomm Snapdragon 675 chipset both have 4GB or 6GB of RAM and 64GB or 128GB of native storage. 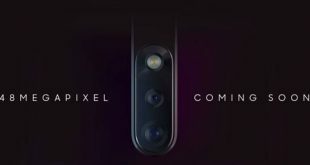 The eye catchy thing is that Redmi Note 7 series have 48MB back camera. Redmi Note 7 and Redmi Note 7 Pro are fully loaded with 4000mAh Li-Polymer battery backup. Who are waiting for Redmi Note 7 official version it’s a piece of great news for them. 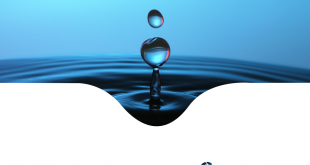 So just wait a few days and grab your desired mobile phone in Bangladesh.